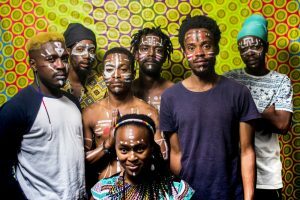 Sun Xa Experiment is an Ancestral Avant-Garde Free Music outfit from Soweto, formed back in 2014. Their musical influences and styles range from a global perspective and they perform music that speaks to the listener in Isizulu, SeSotho and English. 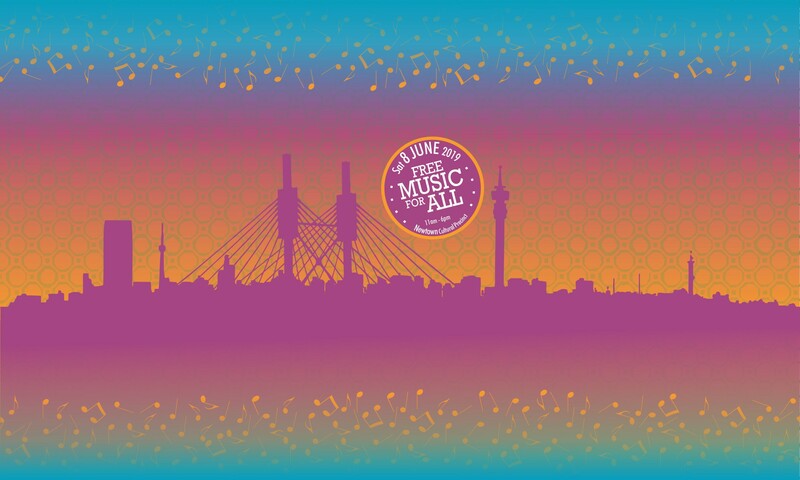 They find their source from great musicians like Sun Ra, mama Busi Mhlongo, Sakhile, Ndikho Xaba, as well as street songs, struggle songs and traveling. They are currently recording their debut album Umculo Umuthi (Music Is Medicine) to be released shortly.